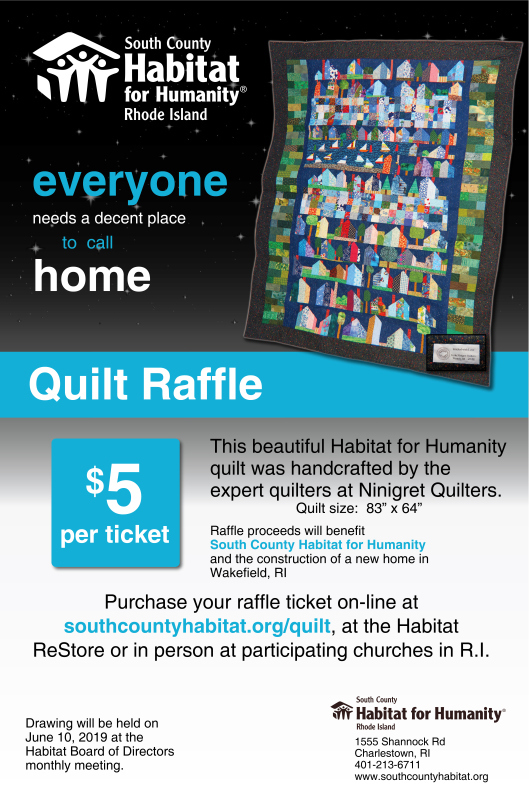 South County Habitat for Humanity Quilt Raffle! QUILT RAFFLE – South County Habitat for Humanity is raffling off this beautiful handcrafted quilt! Raffle tickets can be purchased for $5 each. 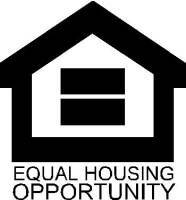 All proceeds go towards a single-family home being constructed in South Kingstown, RI. The winning ticket will be drawn at 5PM on June 10th! Click the Add to Cart button below to purchase tickets!